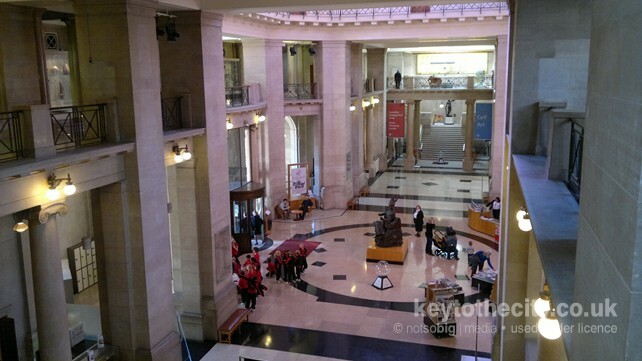 Situated in the heart of Cardiff�s elegant civic centre, the museum houses Wales� national archaeology, art, geology and natural history collections as well as major touring and temporary exhibitions. Discover the secrets of our ancestors from the Neanderthals a quarter of a million years ago in the archaeology gallery, Origins: In search of early Wales. Everyday objects and beautiful artefacts tell the stories of people in Wales and explore our links with the past. 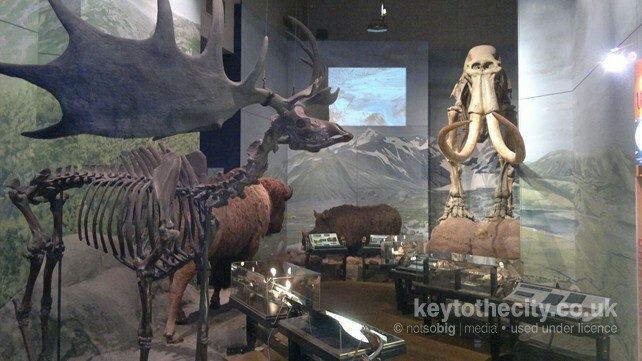 Take an amazing journey in Evolution of Wales from the very beginning of time to the present day. The story begins in space with the Big Bang and takes you on a 4,600 million-year journey, bringing you face to face with dinosaurs and woolly mammoths. 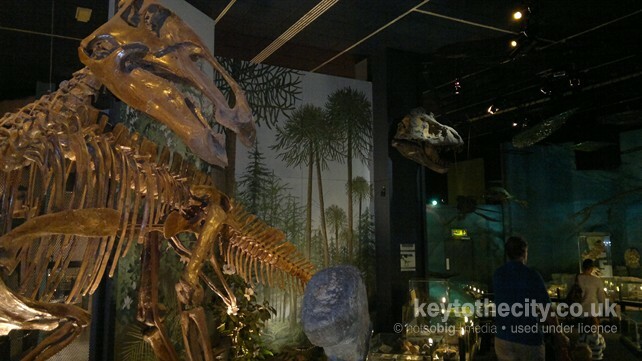 Find out how life evolved in Wales and which dinosaurs roamed the land. Witness the diverse Natural History of Wales on an expedition which begins at the seashore and ends in the mountains. Experience some of the unique environments that make Wales home to over 900 Sites of Special Scientific Interest. 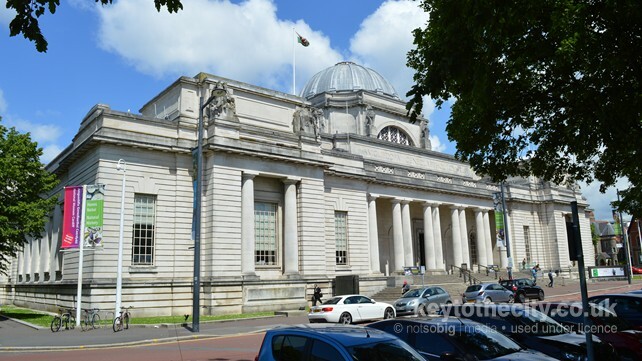 The art collection at the National Museum Cardiff is one of Europe's finest. See five hundred years of magnificent paintings, drawings, sculpture, silver and ceramics from Wales and across the world, including one of Europe's best collections of Impressionist works. The Clore Discovery Centre offers hands-on exploration of Museum objects such as insects, fossils and Bronze Age weapons and invites you to get to grips with some of the 7.5 million items normally buried away in their stores. Popular with all ages, especially if it's raining outside. Free Entry, Café Serving Meals, Public Toilets. Open 10am-5pm Tuesday to Sunday, Closed Monday except most Bank Holidays (please check the website for any late changes). Free general admission, charges may apply for temporary exhibitions. Located to the north of the city centre on the corner of Park Place and Gorsedd Gardens Road. Cathays railway station: Five minutes walk. Cardiff Central railway station: 15 minutes walk.